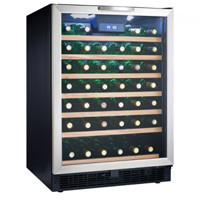 If you do a lot of entertaining or have a restaurant, you need a great Wine Cooler Refrigerator and Beverage Factory and Danby have exactly what you need! 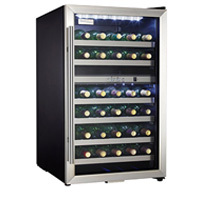 Danby has been providing quality products to the North American market for over 60 years, building a reputation as a leader in the manufacture of compact refrigerators, Kegerators, Beverage Cooling Systems and more. 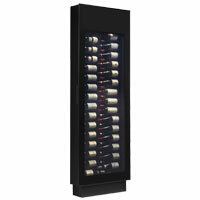 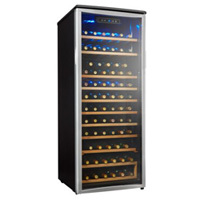 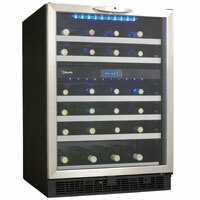 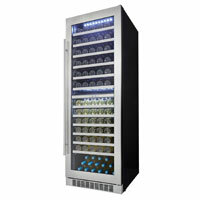 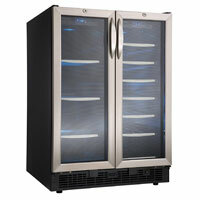 We're proud to bring you this great collection of Wine Refrigerators from Danby. 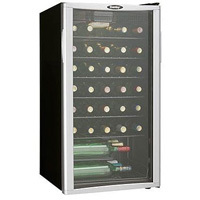 Whether you need a 27 bottle Wine Refrigerator or even a 51 Bottle Wine Cooler, We've got it all right here at awesome prices! 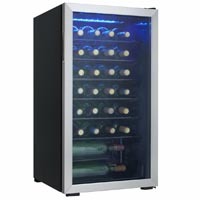 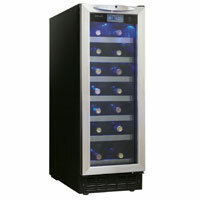 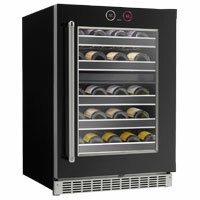 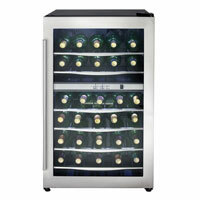 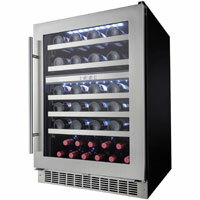 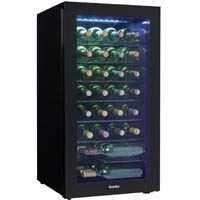 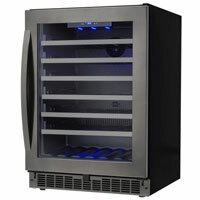 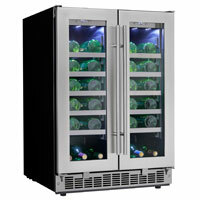 Get your Wine Cooler Refrigerators from Danby now and make sure you always have what you need!